Any soccer team has to deploy the services of qualified coaches. They are paid extremely well because of their knowledge and skill. These coaches have a good market value. At times they have to be snatched from their existing teams by breaking their contracts. 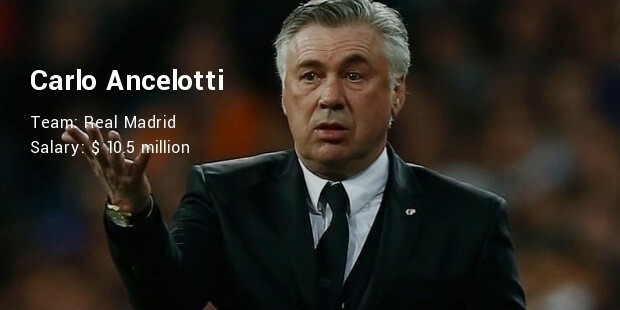 Carlo Ancelotti was paid at least $6 million in order to get him to break his contract with Paris Saint-Germain. 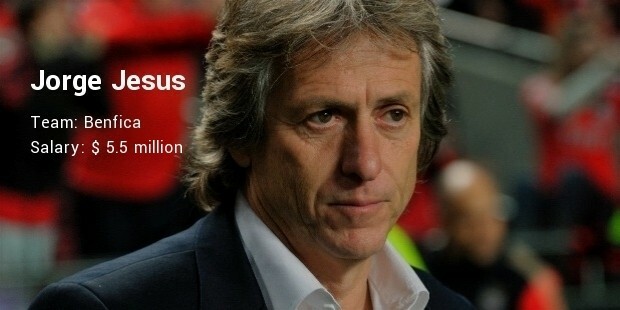 In fact, he sports a salary of $10.5 million and is sports’ fifth highest paid coach. 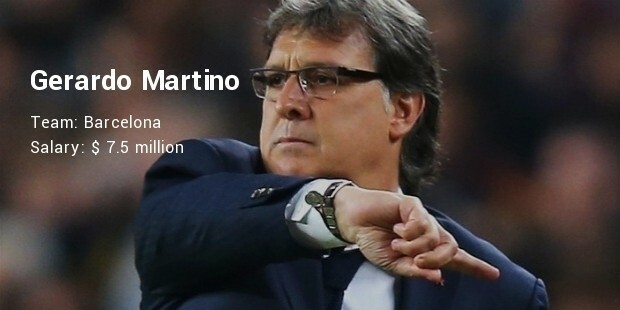 Here is a rundown of soccer’s highest paid coaches. 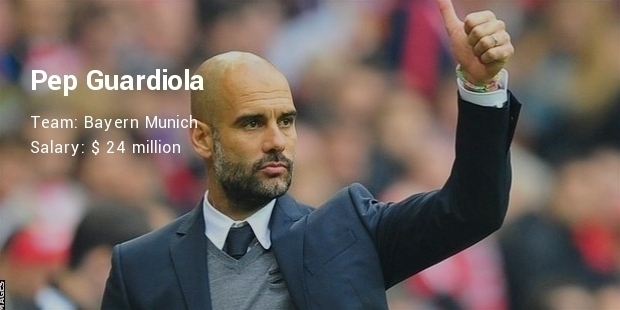 When Guardiola took over Bayern, he became a coach who was paid a handsome salary. 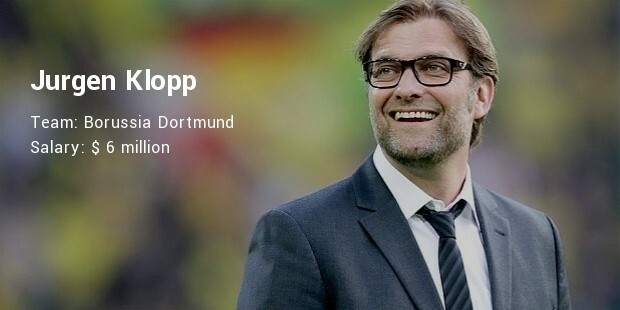 He is considered as one of the most decorated coaches in history since he holds at least two Champions League wins and three Bundesliga titles, among other honours. 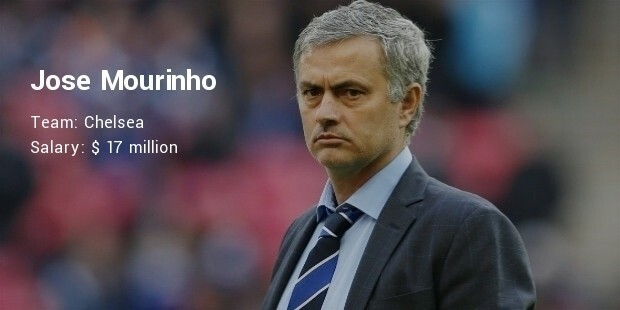 Mourinho is currently enjoying his second stint with Chelsea. His first season with Chelsea ended in 2008 prior to his joining the Inter Milan. 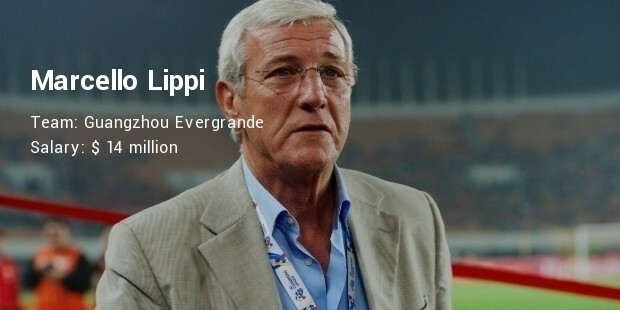 Marcello Lippi has coached teams that are based in his own country. 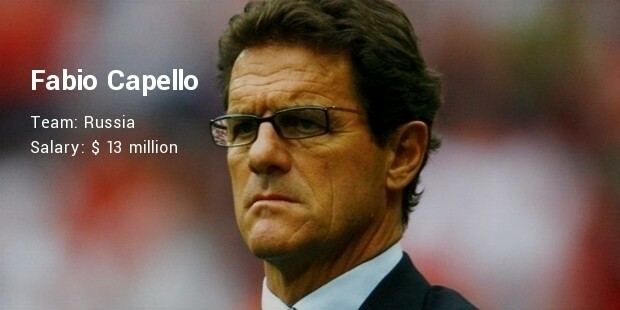 He has also made his team win a FIFA World Cup in the year 2006. 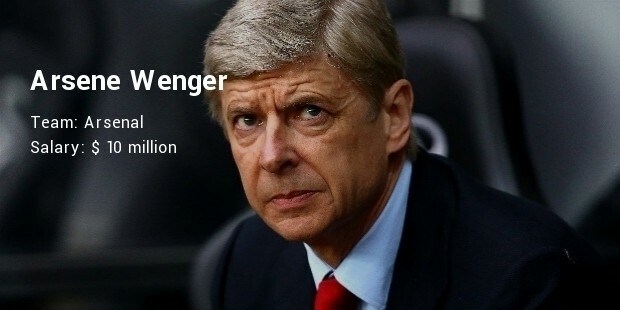 However, after the national team under his guidance failed to perform well, he resigned and joined the Chinese side, which went on to win the Chinese FA cup. 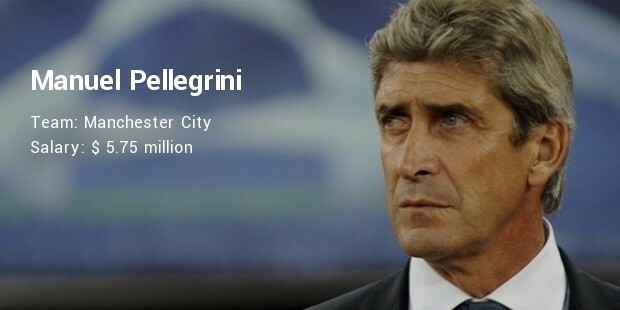 The highest paid coaches in soccer make an average of $11 million. Some of these coaches, in the very first season are employed with their new teams. Some of them are employed in their home countries, the others are employed abroad.